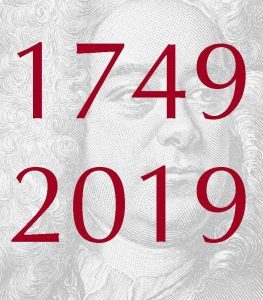 We are now operating a waiting list for the Handel Musick for the Royal Fireworks event. If you have already applied you will have already heard from us with further details. You can still apply for this event but you will be placed in the queue on our waiting list. Please note you will not be able to turn up on the day and play. Please add me to the waiting list for this event. Thanks for your comment Duncan – please can you still fill in the BDRS course application form and submit it – can be found at https://bdrs.org.uk/course-app-form/course-app-form-2/ We need to know a few more details to be able to allocate you a place if one becomes available, although we have added you to the waiting list. Best Wishes, Katy (Secretary).